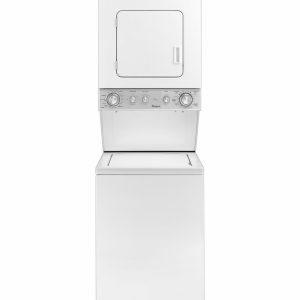 The DV45K6500 electric dryer from Samsung features 14 unique dry cycles, so that no matter what you’re drying, there’s a perfect cycle to accommodate it. 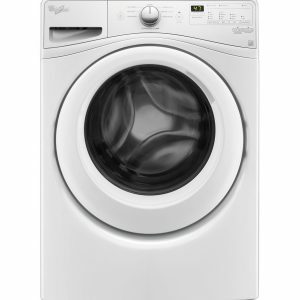 This ENERGY STAR rated dryer meets stringent standards for energy efficiency. With the Eco Cycle, you can get superior drying performance while using less energy, to save you thousands over the lifespan of the dryer.This dryer is steam-equipped, which gives it the added power to sanitize, freshen and dewrinkle your laundry items. Keep your clothes looking and smelling crisp and clean with the Steam Refresh, Steam Wrinkle Away and Steam Sanitize cycles. Maintaining the DV45K6500 is easy with Smart Care. With smart technology, you can monitor and manage the performance of your dryer right from your Smart Phone. 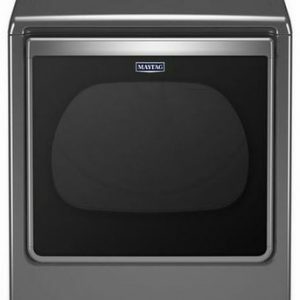 You’ll be able to diagnose any problems that might arise with the appliance without having to wait on the phone for customer service. 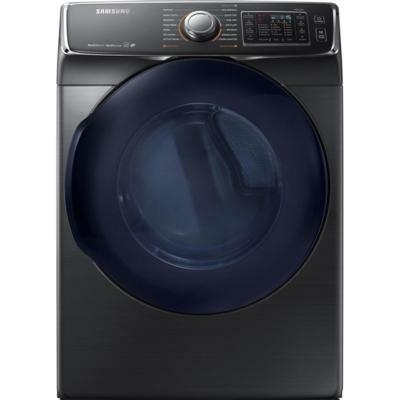 For an efficient and spacious ENERGY STAR dryer with versatile drying options, Samsung presents the DV45K6500 steam dryer. 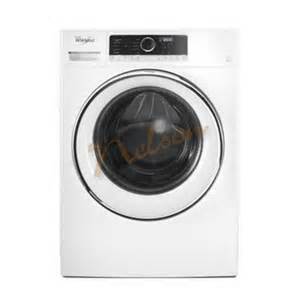 Get the outstanding drying performance you demand for your home laundry routine. Detects duct blockages and reminds you to clean your vent and conveniently allows you to forward these alerts to your smartphone.